Tor is a free software for enabling anonymous communication. The name is derived from an acronym for the original software project name The Onion Router Tor directs Internet traffic through a free, worldwide, volunteer network consisting of more than seven thousand relays to conceal a user’s location and usage from anyone conducting network surveillance traffic analysis. 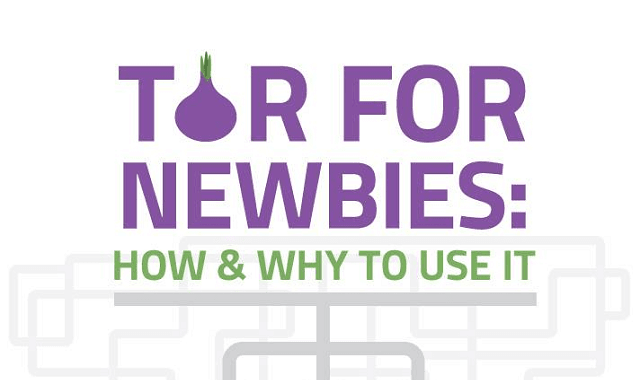 Using Tor makes it more difficult for Internet activity to be traced back to the user: this includes visits to Web sites, online posts, instant messages, and other communication formsTor’s use is intended to protect the personal privacy of users, as well as their freedom and ability to conduct confidential communication by keeping their Internet activities from being monitored.